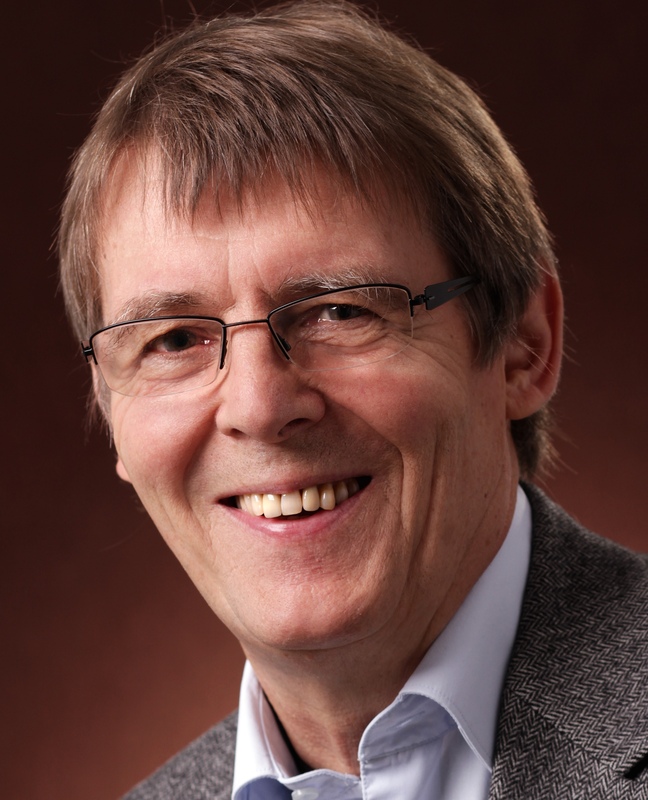 Gert-Martin Greuel was distinguished senior professor at the University of Kaiserslautern until he retired in March 2015. As the long-standing director of the Mathematical research center Oberwolfach (MFO), he has shaped mathematics in Germany for the last decades. He studied mathematics and physics in Göttingen and at the ETH Zürich (diploma in 1971, PhD 1973). After the habilitation at the University of Bonn in 1980 Greuel accepted a professorship at the Technical University of Kaiserslautern in 1981. From 1993 on, he was head of the center for computational algebra. In 2002, he became director of the MFO until 2013. In 2010 he assumed the presidency of the European Research Centres on Mathematics. Since 2013, he is a member of the “Executive Committee of the European Mathematical Society”. Together with others, Gert-Martin Greuel developed “Singular”, a computer algebra system for polynomial computations for applications in algebraic geometry, especially for the investigation of singularities. He is editor-in-chief of important journals, and he received a lot of awards for his scientific contributions. Since 2014, he has been a member of the HITS scientific advisory board.